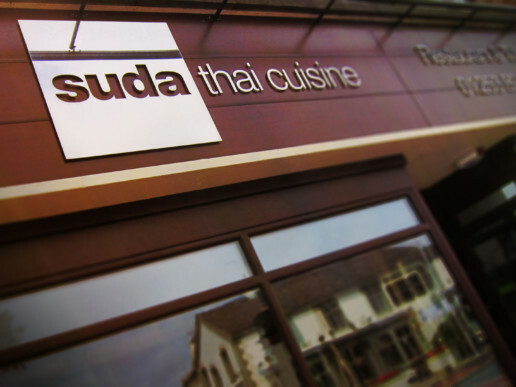 Situated in Carleton, near Poulton le Fylde, Suda Thai Cuisine is a family run Thai restaurant and takeaway. 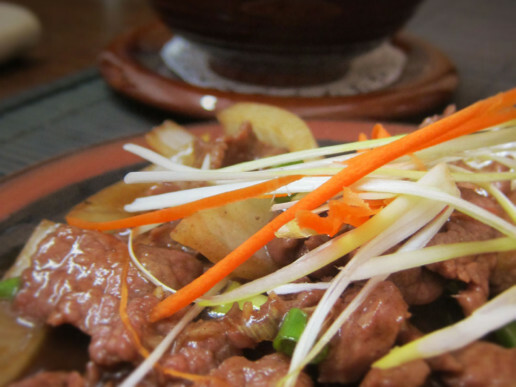 We provide the finest Thai food with each dish being individually prepared by our specially trained Thai chefs. 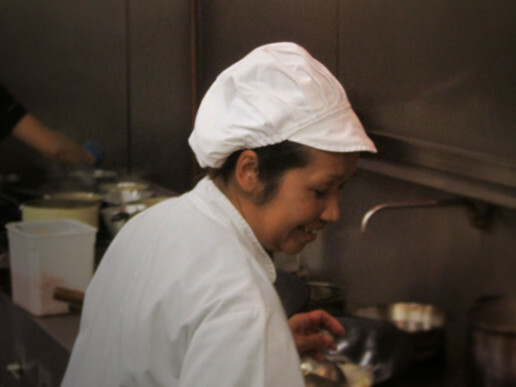 We use only the freshest ingredients and unique blend of herbs and spices created by our head chef Suda. 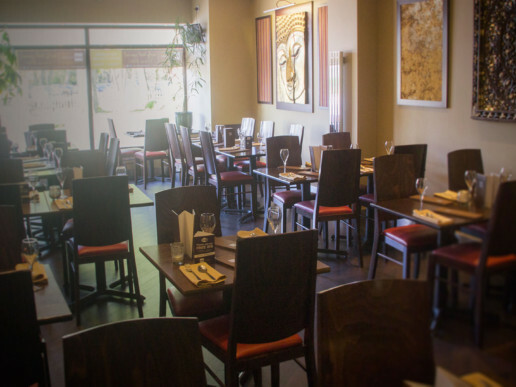 Enjoy this authentic taste of Thailand in the contemporary and relaxing atmosphere of our fully licensed restaurant. 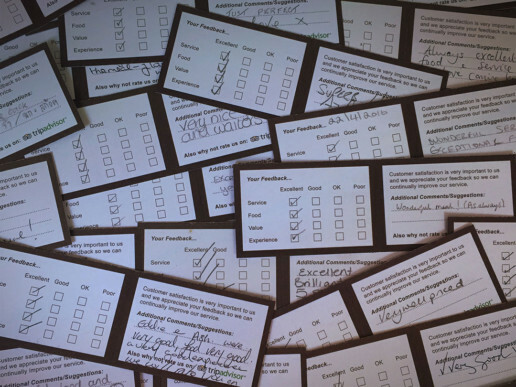 Our friendly staff can help you choose from our carefully selected menu. We infusing flavours from all regions of Thailand, Papaya salad and the spicy meaty dishes of the North, seafood dishes from the South and classics such as Tom Yam soup, red, green and Massaman curries from the inventive central region. 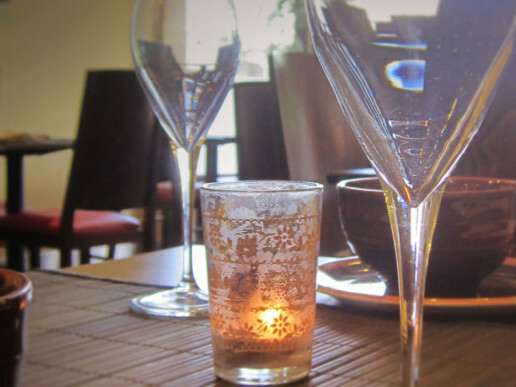 Our dishes can be matched with a great selection of Thai beers, wine that complements all levels of spice and flavour, or champagne and prosecco to celebrate that special occasion. 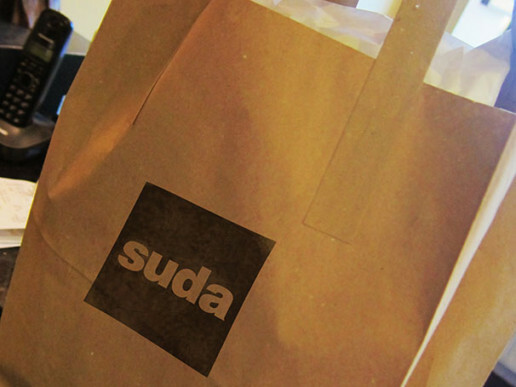 At Suda Thai we cater for all our customers tastes, if you require a dish mild or would like it Thai style (very hot! 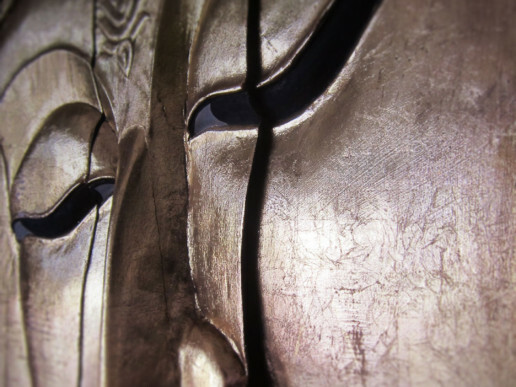 ), our specially trained Thai chefs will happily adjust each dish to suit. We have also introduced a children’s menu and a great new selection of desserts to finish your meal. 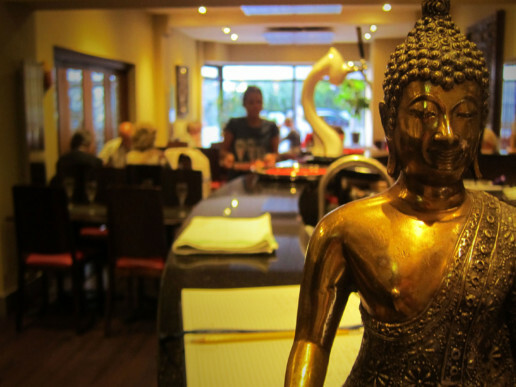 As well as our restaurant, we offer the same excellent choice and standard of Thai food in our takeaway. 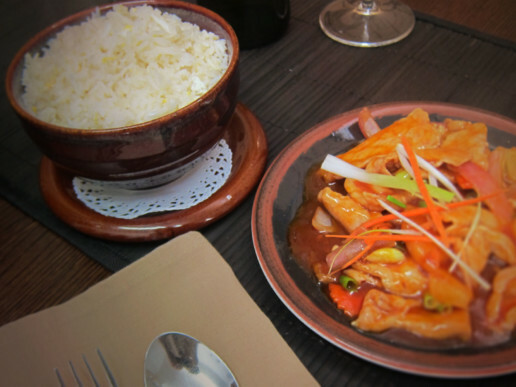 Pop in for a collection or use our seven days a week delivery service to receive your favourite Thai food hot to your door. Throughout the year, we will also be holding a selection of special events, promotional evenings and taster menus. 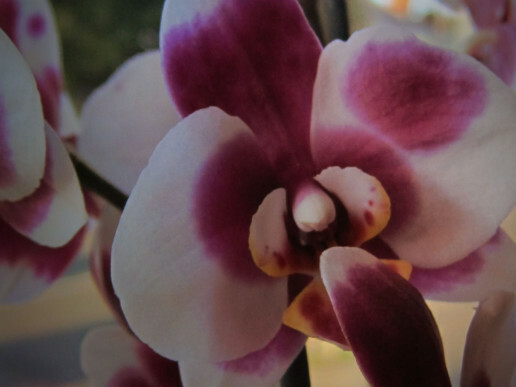 To get notified in advanced of everything Suda Thai, please subscribe to our Privileged Diners Club.